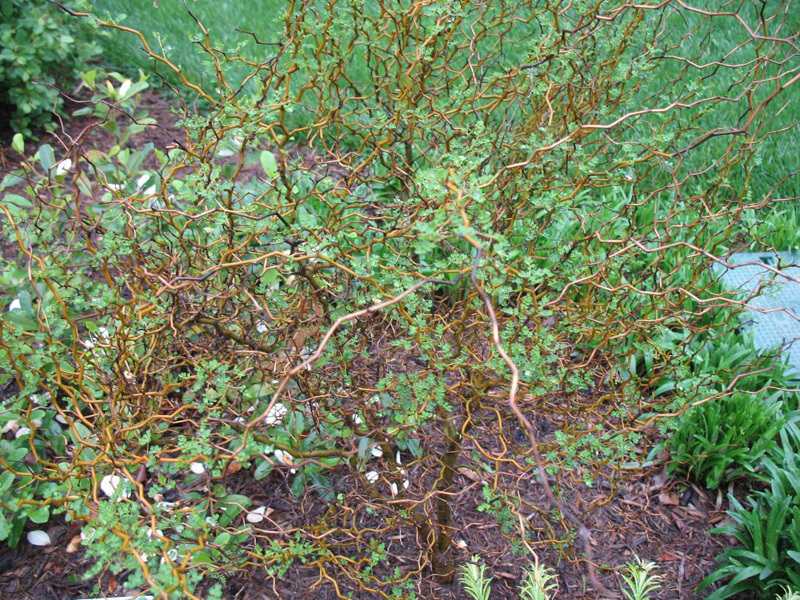 Comments: An eccellent bonsai speciomen this dwarf sophora is a small, evergreen shrub some call it a tree which has much-branched, zigzagging stems. The leaves consist of many tiny leaflets. Used in rock garden and grown in containers.